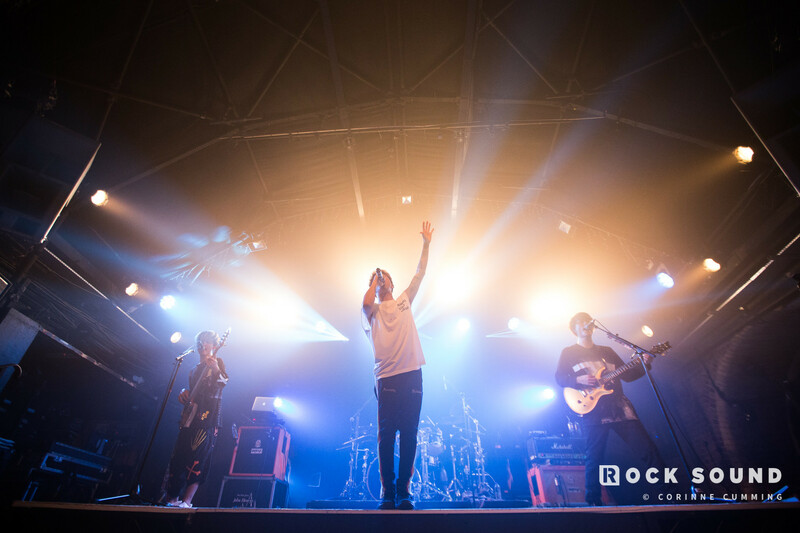 In October last year ONE OK ROCK embarked on a four date tour of Japan, accompanied by an orchestra. If you're anything like us, you would have been sad to be missing those huge arena shows- but the good news is, you can still experience it! 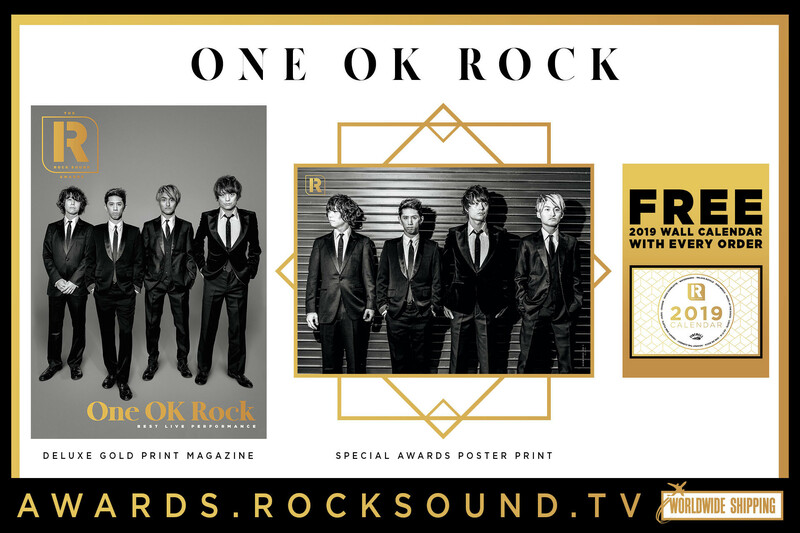 ONE OK ROCK have shared a video of them performing their latest single 'Stand Out Fit In', live with an orchestra. Huge.